Spanish regional cable operator Euskaltel has confirmed that it plans to offer its services nationally and has announced a partnership with automotive club the Reial Automòbil Club de Catalunya (RACC) to market its telecom and TV offerings in Catalonia under a new RACCtel+ brand. Euskaltel and RACC have struck an agreement to market broadband, digital TV and fixed and mobile phone services to RACC members – of whom there are around a million – in Catalonia. The RACCtel+ offering will subsequently be extended to cover new advanced services such as Internet of Things applications and new technologies that bring WiFi and mobile connectivity together, according to Euskaltel. The pair already have a decade-old agreement where by RACC members can sign up for mobile services managed by Euskaltel. 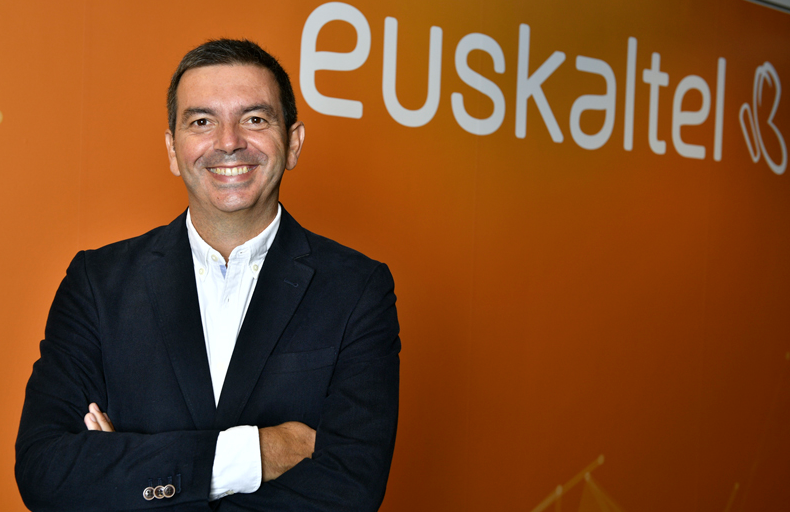 The move takes Euskaltel’s offering of converged services to the Catalan market for the first time. The company said it had drawn up an expansion plan to enter further Spanish regional markets this year. Euskaltel, which operates its own networks in the Basque Country, Asturias and Galicia, has already expanded into Navarre in a limited way, using Orange’s network. The company has now said that it plans to expand to Leon, Cantabria and La Rioja as well. According to Spanish financial paper El Español, Euskaltel is also relying on Orange’s network to extend its reach to the Catalan market, but has yet to decide on a network partner for its expansion to other Spanish regions. The latest move comes ahead of UK-based investor Zegona Communications’ planned upping of its stake in Euskaltel to become the operator’s leading shareholder. Zegona is seeking to bring in former Jazztel CEO José Miguel García to take a senior management role within the company and to bring the Virgin brand to Spain as a vehicle for expansion to other regional markets.